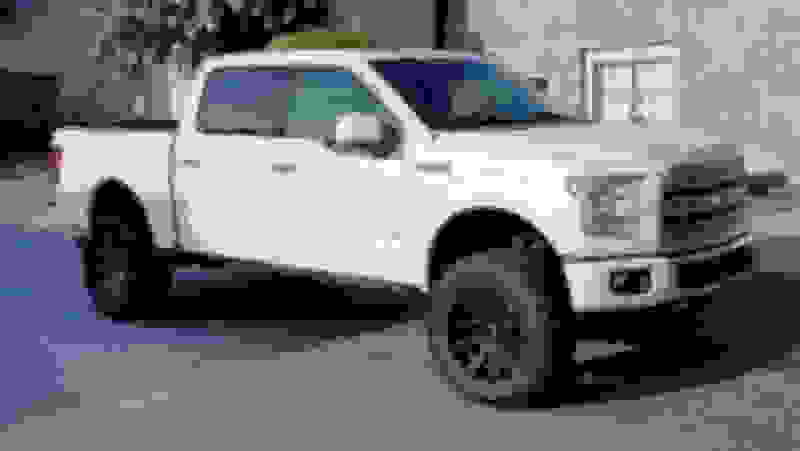 Nominations: January Truck of the Month!! Crap. I forgot today. I’ll make it tomorrow. Closed to new nominations. 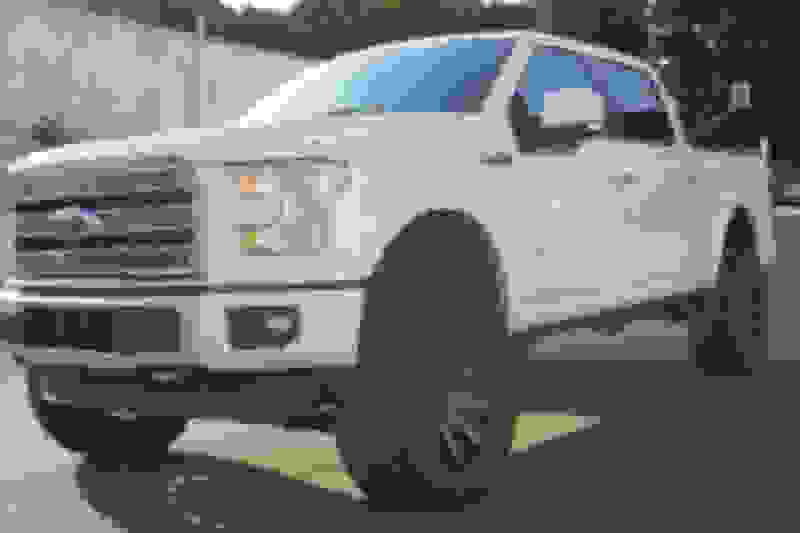 Quick Reply: Nominations: January Truck of the Month! !